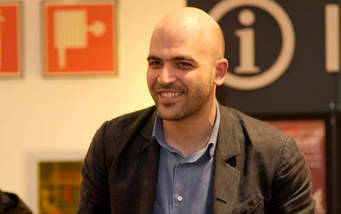 ROME -- For most of us, Roberto Saviano, 39, is one of Italy's great heroes. 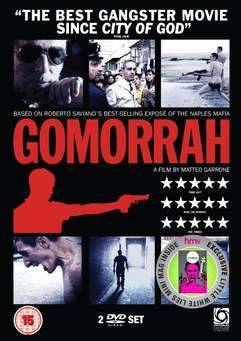 The author of "Gomorrah," the book that nailed the Neapolitan organized crime gangs, and of other investigations into organized crime, was awarded the PEN/Pinter Prize and the Olof Palme Prize in 2011. 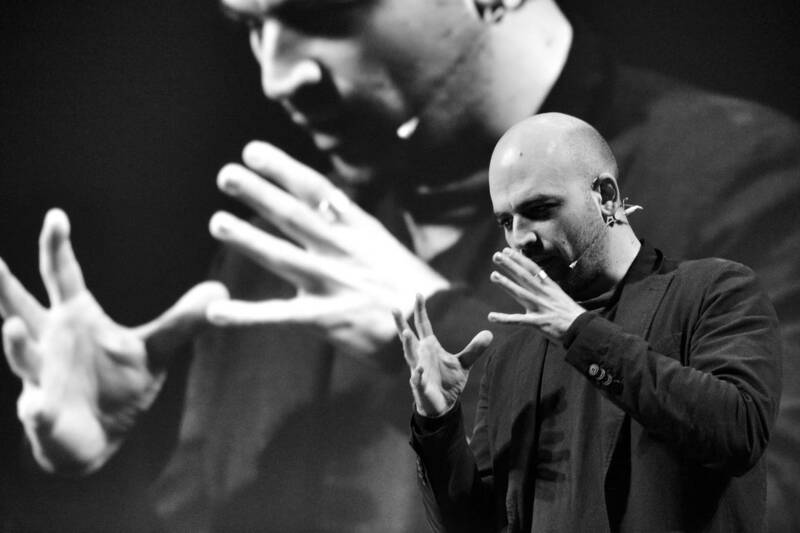 A successful movie was made of his book, and, in a truly signal honor, an asteroid was named "Saviano" by the International Astronomical Union. But this week he tangled, not with the gangland murderers who have threatened his life for 11 years, but with Italy's top cop, Interior Minister Matteo Salvini. 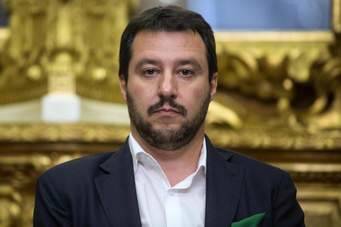 Since the new government was installed just three weeks ago, Matteo Salvini has exercised power also as deputy prime minister. His populist Lega party has won praise from Steve Bannon, the former campaign strategist for President Donald Trump, who is quoted in "The Daily Beast" as saying that, if [Salvini] populism works in Italy, "It is going to work everywhere. It shows that it is going to break the backs of the globalists." Bannon was frequently in Italy during last spring's election campaign, to the point that the distinguished "New York Times" columnist Roger Cohen suggested that Bannon was "perhaps even instrumental....in the formation of an anti-European, anti-immigrant government in Italy." 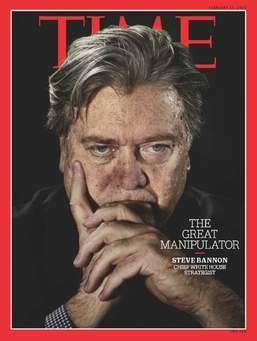 As for Bannon himself, he was consulted on the eve of forming a government, and advised that an alliance of the Lega and the Movimento Cinque Stelle would be brilliant: "You are the first guys who can really break the left and right paradigm." Thus the new government was born. 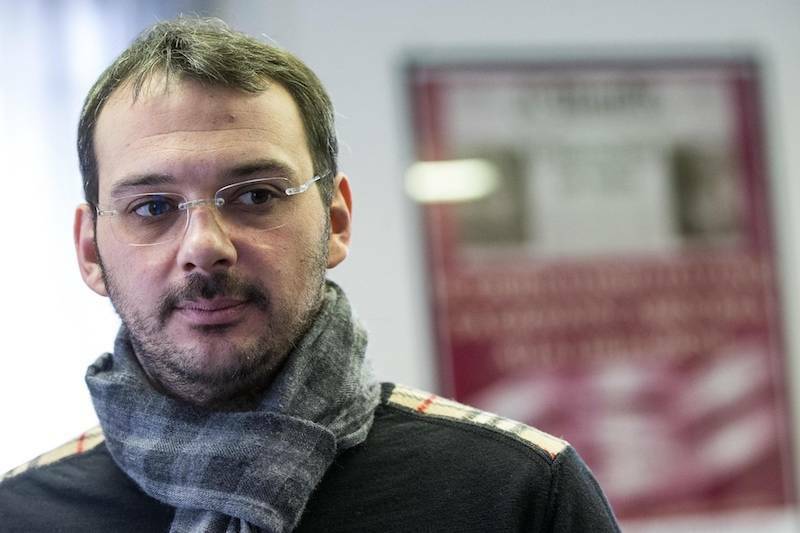 Saviano's purported misstep was to "vomit hatred on Matteo Salvini," as the rightist daily "Libero" put it. On a Facebook video Saviano had called Salvini the "Minister of Crooks," a politician elected by Calabrian criminals with "the votes of those who die for the n'ndrangheta." Saviano also alleged that, at an election campaign speech by Salvini, the front row was occupied by mafia bosses. "For me he is the boss of a party of thieves: almost 50 million Euros handed out as reimbursements for stolen votes" -- that is, funds seized by police from the Mafia and not yet handed over to the state but, said Saviano, to the Lega (which now says the funds are being consigned, however). Among the many siding in the dispute with Saviano was Salman Rushdie. Not surprisingly, the new Interior Minister displayed displeasure at this attack by suggesting that Saviano's round-the-clock police protection -- two armed cars and five Carabinieri policemen accompany him everywhere -- be eliminated, a financial saving. 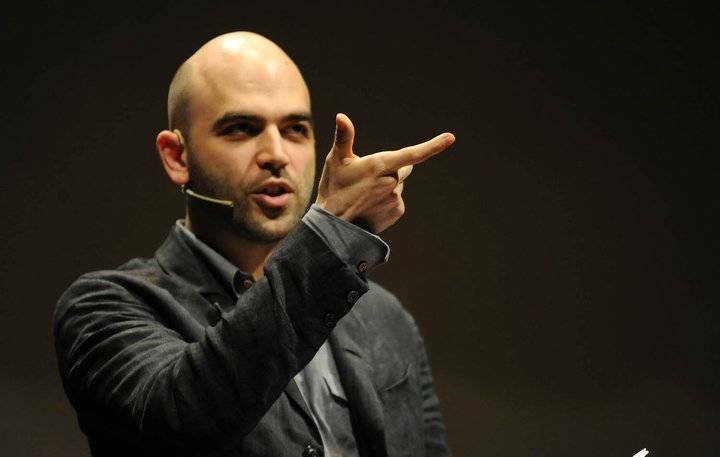 To this an angry Saviano responded: "I am proud to be among your enemies.... Italy has the most journalists under protection of any Western country because it has the most powerful criminal organizations in the world. Saviano is not the only Italian journalist to live under daily threat. Nineteen other Italian journalists live under 24-hour police protection after death threats, not only from organized crime, but also from fundamentalist and anarchic groups. According to the most recent annual report by Reporters Sans Frontières, in terms of security for its journalists, Italy ranks fairly low, 46th down, among the 180 nations studied. Politics as well as organized crime plays a role, and rightist parties are known to publicize the names of those who disturb them, said RSF. The situation is particularly bad in Calabria, Sicily and the Campania, but also in Rome itself. Besides threats and car burnings, their homes are broken into, and computers and documents stolen.